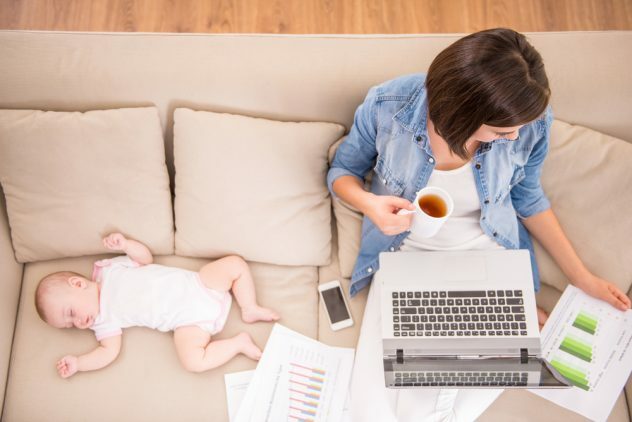 If you have recently had a baby and are worrying about how you will return to tech and the working environment, then perhaps working from home may be an option for you. There are a number of mums working from home in IT, so you will not be the only one who is in your position. Before making the decision to work from home, you should understand the benefits and drawbacks it can have and also, what home based jobs are actually available to you. You need to think about what you are wanting from a job and if you have the personality traits to work from home as this environment isn’t for everyone. If you are wanting to understand some positives and negatives about mums working from home in IT, then reading the rest of this article will hopefully help make your mind up. Working from home has several benefits, especially if you are a mum. It will allow you to spend more time with your kids. Even if they are at nursery or school, you will always be around throughout the day when they need you. Although you won’t have an unlimited amount of time with them, you will have more frequent opportunities to be with your children. It allows you to work remotely, which means you are able to give up the commute to work. When commuting to work you aren’t able to work or spend time with family, and some can see this as a waste of time. Therefore, working at home will eliminate the commute which leaves you more time. It is also expensive, so you will save money on petrol and public transportation costs. Saving money on commuting isn’t the only saving you will make if you work from home. You will also save money on childcare costs. Depending on how old your children are and depending on what type of childcare you need, you can save a lot of money. Being able to work from home is also a way of increasing and maintaining your income, especially if you have become a new mum. It is an easy way for mums who have left their careers to ease back into the working routine. Although working from home may be ideal to some parents, there are some drawbacks that you should be aware of before you decide. Dealing with distractions is a key skill to have if you want to work at home. Even if you have full time child care in your house, you can still easily be distracted and even though there are some distractions in the office, the distractions at home are more personal. As mums working from home in IT, your motherly instincts will be to see to your child to comfort them, even though that’s why you’ve hired childcare. There is a chance that working from home may have a negative impact on your career development. Not having the support around you by your manager or other colleagues leaves you out of sight out of mind. However, there are several groups you can join as mums working from home in IT to help you. A potential drawback about working from home is feeling isolated. Although you will not be alone as a mum working from home in IT, sometimes you need adult company for your wellbeing. You may also become isolated professionally as you will miss out on having regular contact with your colleagues if you were to work in an office. By having technical skills, you can easily get a job working from home as a web designer. Every business needs a website these days, but they may not have the time or the skills to create one which is attractive and easy to use. You could make easy money from home by designing websites for businesses or you could work for yourself and set your own hours. It is possible to work as a software developer from home as testing software can be done anywhere as long as you have a laptop and internet connection. You can either work for a business or for yourself as a software developer. You will need to have a thorough understanding of the fundamentals of software development to know how to fix bugs. As technology is growing rapidly, everybody is viewing products and services online via social media. Due to this, being a social media manager or managing a business’s social media accounts is a great job for mums working from home in IT. 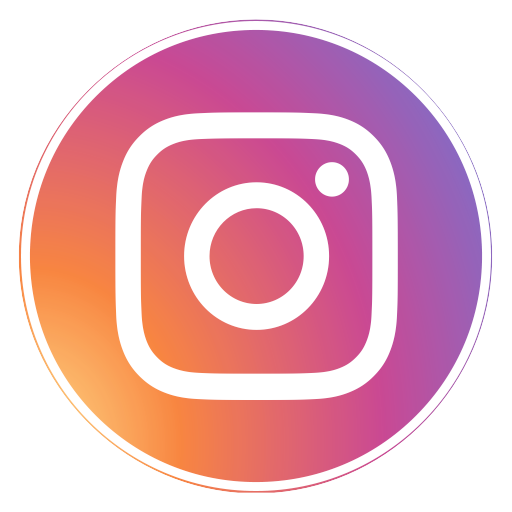 You don’t have to be a tech wizard as some companies are looking for people who can write appealing content for their social media accounts. If you are familiar with social media and are good with your words, then this could be an ideal job for you. If you have had previous experience and training in tech, then you will be of value to companies who need IT support, repairs, installation, networking and other related IT disciplines. You are able to work remotely in IT support and can work for any organisation in any industry. Businesses rely on IT support via telephone or online and can pay extremely well so is the perfect job if you need to travel daily.